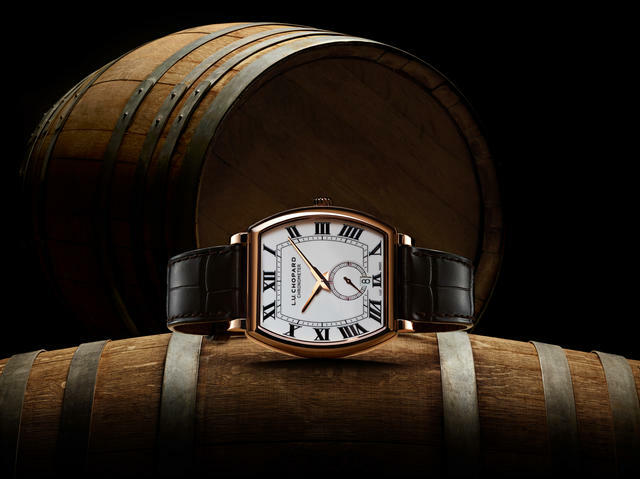 It all began in 1860 in the small village of Sonvilier, Switzerland. 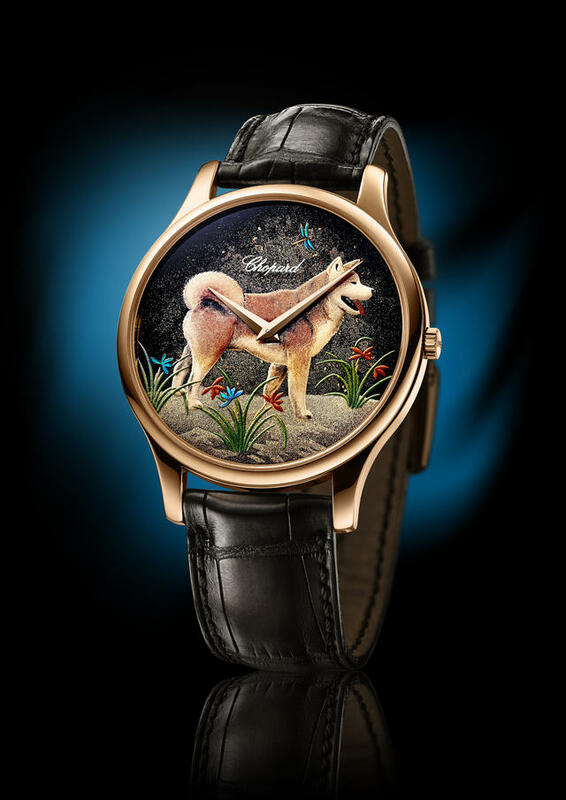 Here Louis-Ulysse Chopard, a talented young craftsman, established his workshop. 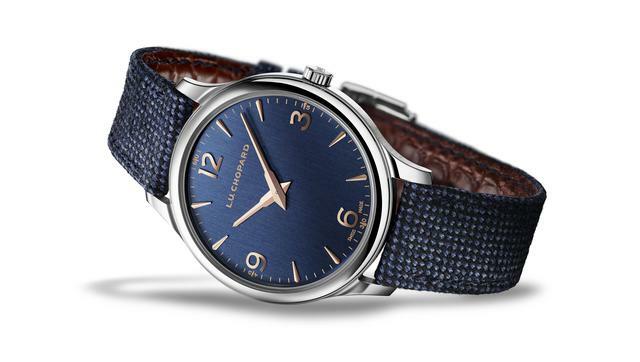 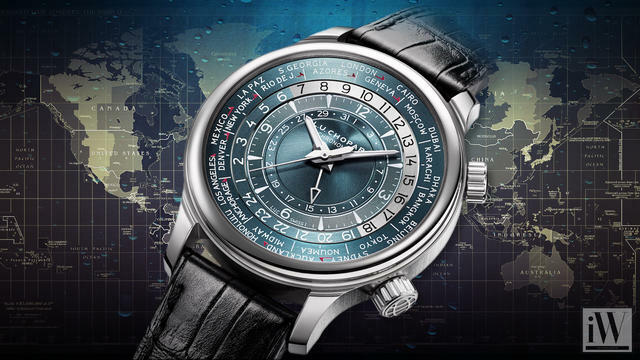 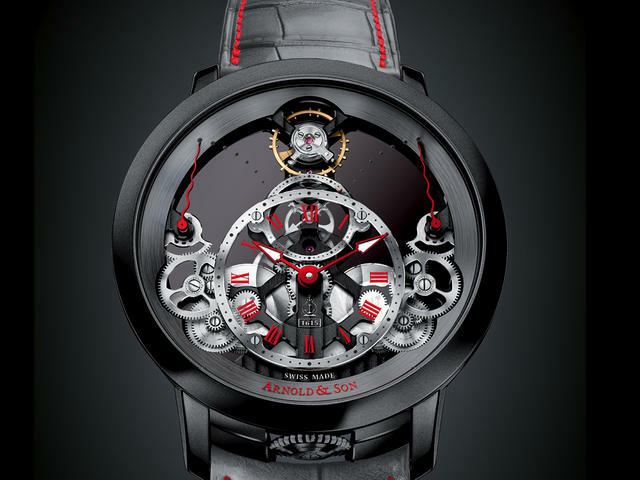 By virtue of their precision and reliability, his watches quickly gained a solid reputation among enthusiasts and found buyers as far afield as Eastern Europe, Russia and Scandinavia.In 1921, the founder’s son, Paul Louis Chopard, opened a branch in La Chaux-de-Fonds and then relocated the company headquarters there. 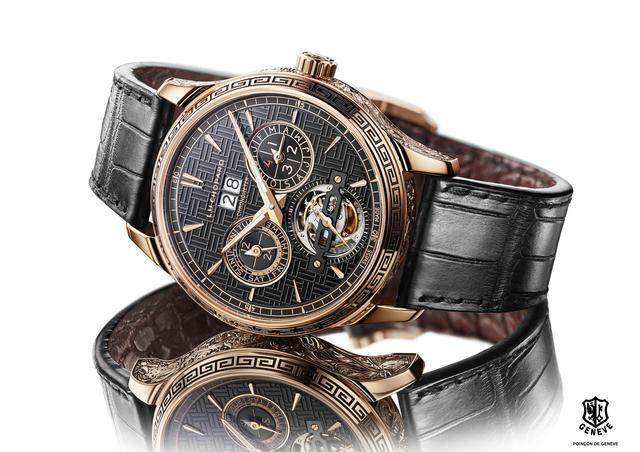 In 1937, he moved the firm to Geneva, the capital of Haute Horlogerie, or Fine Watchmaking, thereby bringing it closer to its cosmopolitan clientele. 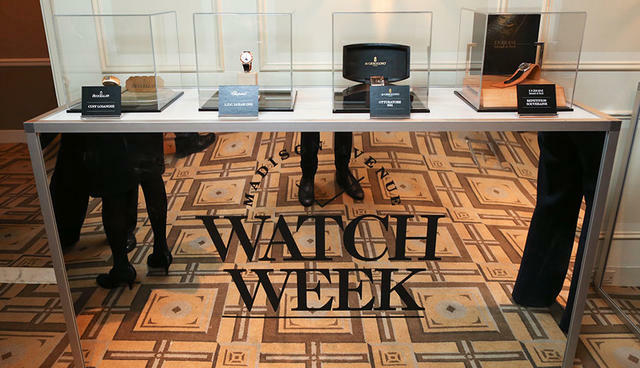 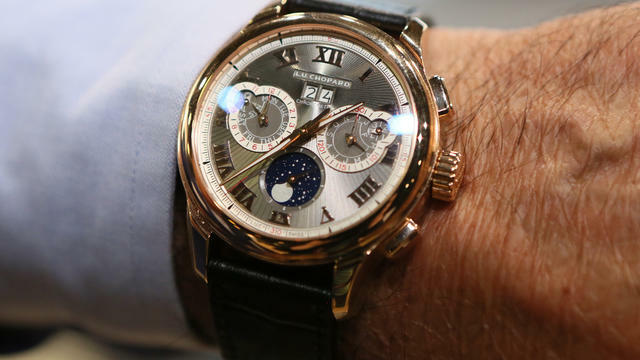 In 1943, Paul André Chopard, grandson of Louis-Ulysse, took the helm. 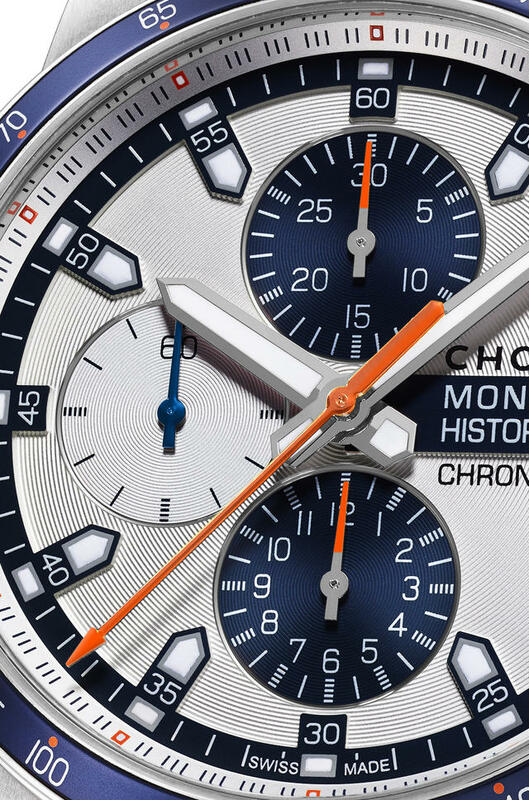 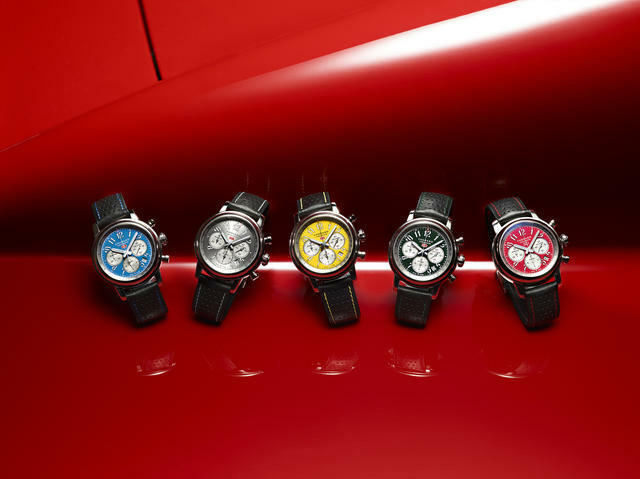 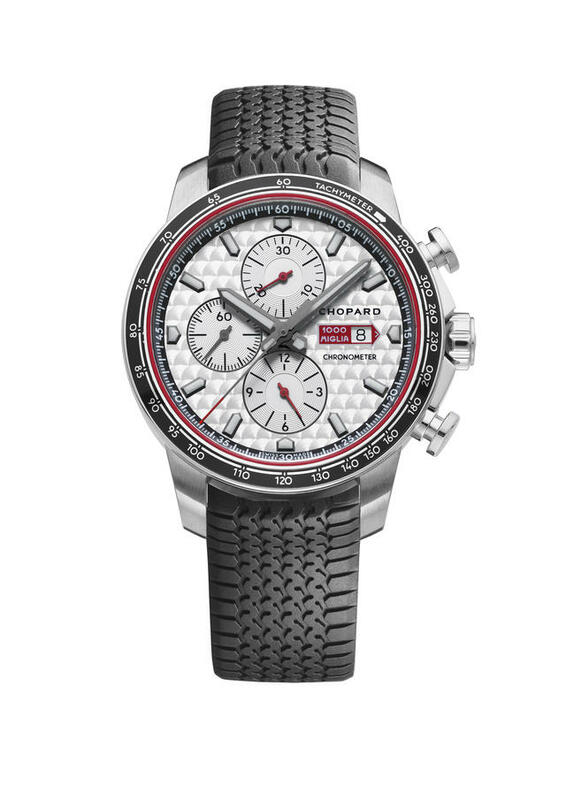 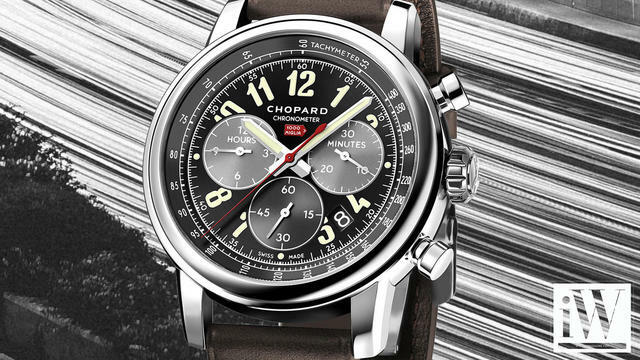 iW Magazine's Watch of the Day is the Chopard Mille Miglia 2016 XL Race Edition.